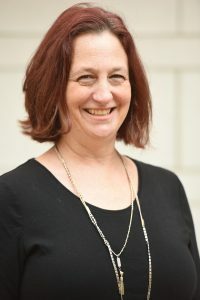 Risa Bierman is Texas A&M Hillel’s executive director. Risa has lived in College Station for 22 years and has been actively involved in the local Jewish community. She has 25 years of experience working with college students at various institutions across the country, including nearly 20 years in student life at Texas A&M. She is excited to work with Jewish students at A&M and really make it feel like a welcoming place for them to go to college and grow. Her husband is a professor at Mays Business School and her two sons are in high school. 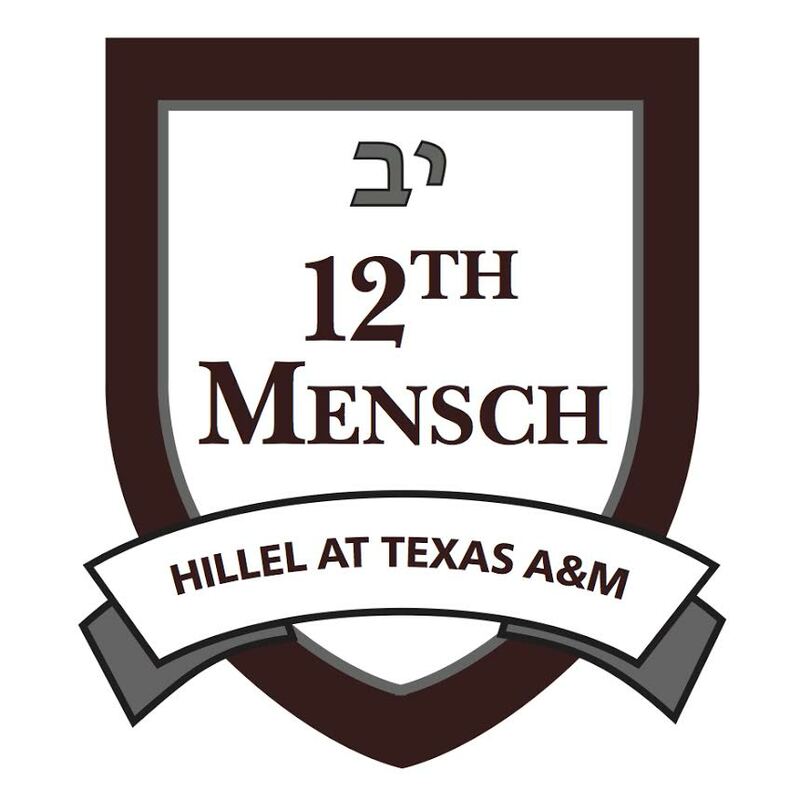 She can be reached at risa@tamuhillel.org. Marisa Yapko grew up in Atlanta, Georgia and graduated from Kennesaw State University in Kennesaw, Georgia. She majored in Integrative Studies with a concentration in Anthropology and Leadership Studies. Marisa also obtained an Associate of Applied Science in Computer Information Systems from Georgia Northwestern Technical College. Marisa has one published article in a book called The Facing Project, where she interviewed a survivor of abuse and helped tell her story. 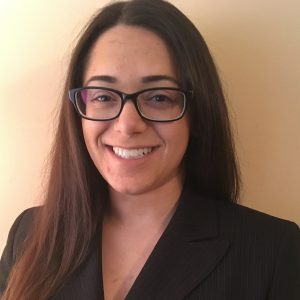 Marisa also worked at Kennesaw State’s Health Promotion and Physical Education and Distance Learning department for two years where she encouraged diversity, inclusive activities, and healthy living. Her work led her to be nominated as a student panelist speaker at Kennesaw State’s Unconference for online learners twice in a row! Marisa thoroughly enjoyed her time at KSU Hillel learning about Israeli history, sharing Jewish holiday fun, and spending time with other Jewish youth! Marisa is a dedicated member of the Jewish community and cannot wait to marry her love of Judaism with her new work at Hillel at Texas A&M. 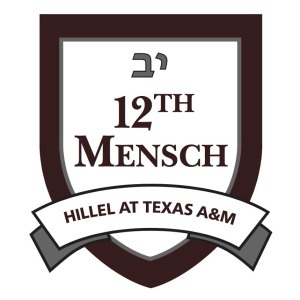 She can be reached at marisa@tamuhillel.org. Please join us in welcoming Marisa, who began working here on July 1, 2018. Ben Azriel is a fourth year Rabbinical student at Hebrew Union College – Jewish Institute of Religion. 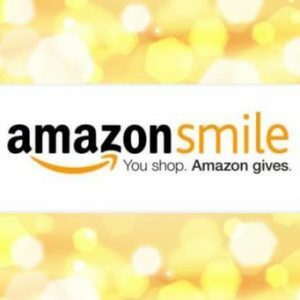 After being born and raised in the suburbs of Chicago, Ben received his Bachelor of Arts with majors in Political Science and Economics from Ohio State University. Upon finishing school, Ben spent two years in a small, private firm outside of Columbus as a tax accountant. Following his time in the firm, Ben began the journey to fulfill his eighth grade dream of being ordained as a Rabbi. Ben spent the first year of his education living in Jerusalem while studying Hebrew and volunteering in the Ethiopian Immigration community. After that year, Ben returned to Cincinnati, Ohio, where he continued his education. He is expected to be ordained as a Rabbi in May 2020. Ben is married to Rachel Podell Azriel, who is a medical student at the University of Cincinnati. In their free time Ben and Rachel love to travel, cook, and spend time at the dog park with their terrier, Wrigley. 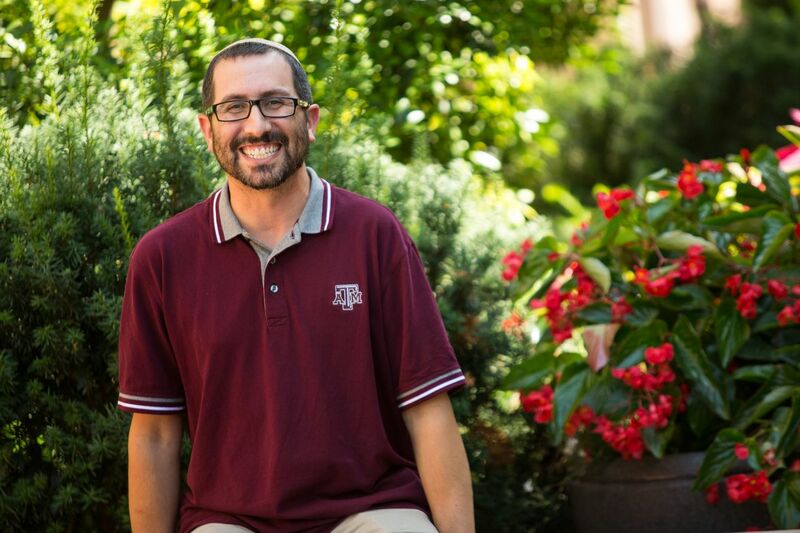 Ben will be joining our community in College Station for the holidays and on various shabbatot to provide programming and learning opportunities while getting to know the student body. Despite the fact that Ben’s only time visiting Texas was the 2015 College Football Championship, Ben is very much looking forward to traveling to College Station every few weeks and joining the Aggie community this fall. 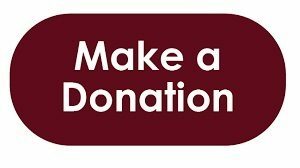 Ben can be reached via email at Benjamin.Azriel@HUC.edu. Rabbi Jonathan Siger grew up in Northport, Long Island, New York. He is an alumnus of The Portledge School, and Brandeis University where he graduated with honors in English and American Literature and was awarded the Andrew W. Grossbardt Memorial Prize in Poetry. 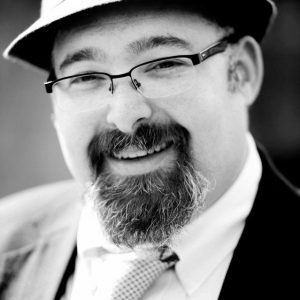 Rabbi Siger is a graduate of The Second City’s Conservatory of Improvisation in Chicago, where he worked as an assistant producer for the famed comedy theater. He received his Masters Degree and later his Rabbinical Ordination from the Hebrew Union College in Cincinnati in 2002 and is a member of the Central Conference of American Rabbis, representing the Reform movement. As a student, pulpits he served were geographically diverse, from Grand Forks, North Dakota to Brunswick, Georgia. 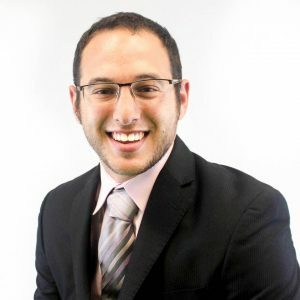 Jonathan spent several years as the Campus Rabbi for Hillel at the University of Florida in Gainesville and then was named Executive Director of Central Florida Hillel, serving the largest undergraduate Jewish population in the country. In 2010, he and his family moved to the suburbs of Houston. In addition to his responsibilities as the spiritual leader of Congregation Jewish Community North in Spring, Texas, Rabbi Siger serves as a Lead Patrol and Special Operations Chaplain for the Harris County Sheriff’s Office, and as National Chaplain for the Sigma Alpha Mu fraternity.